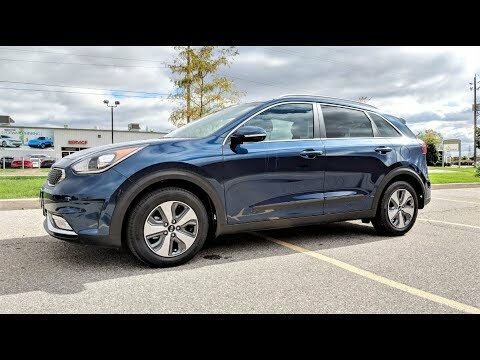 The 2019 Kia Niro Hybrid and Plug-in Hybrid reject the more futuristic contours of some rivals, offering a look that's part hot hatchback, part small SUV. With a 50-mpg combined fuel-economy rating, and the plug-in's ability to travel up to 26 miles solely on electric power, the Niro twins are clearly in the game to win. Does Kia&#39;s 2019 hybrid crossover come Niro to the competition?